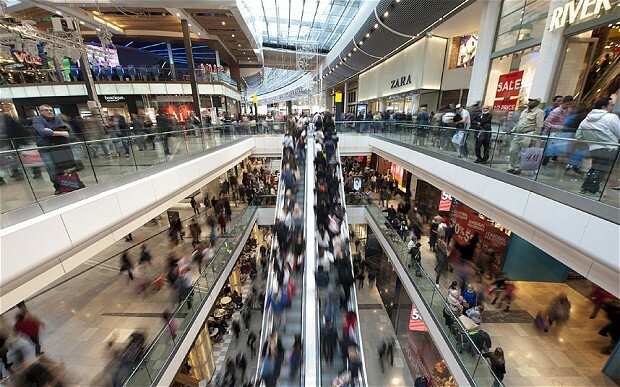 Retailers are in search of answers about who their customers are; how much traffic their stores and sites are getting; what customers are doing in-store and on-site; and how stores, sites, and employees are performing. They seek answers to those questions—and a way to plug the $1.75 trillion hole that overstocks, out-of-stocks, and returns are blowing in the retail market. Jeff Cotrupe’s Stratecast report, A $22 Trillion Economy Depends on It: How Big Data Powers the Retail Enterprise, analyzes these issues and presents a solution: unified order management that integrates omnichannel inventory and fulfillment on a single unified platform. Managing the retail enterprise with a platform that unifies data from all sources, and integrates it with systems such as mobile marketing, site and social analytics, and CRM can help retailers recapture lost revenue opportunities. The report, designed to speak to the needs of the roles and teams across the retail enterprise, asserted that the global retail economy, including both brick-and-mortar and online revenue, now accounts for approximately $22 trillion; and that Big Data solutions for retail constitute a $7.30 billion market. Approximately 40 Big Data and analytics providers now compete in this space. Jeff Cotrupe joined Mark Friendman of Stratecast client Genesys on a webcast where they shared insights on how Big Data helps brands engage with consumers on the go and offer a better customer experience. The webcast is available for on demand viewing here.